We have over 1,500 contact lenses in stock, including colored, disposable, gas-permeable, soft, extended wear, astigmatic, and bifocal lenses. Most patients can be successfully fit with contact lenses, even those who had problems or "failures" in the past. Dr. Gulibon manages all contact lens evaluations, fittings and follow-up care in our practice. Our contact lens prices are very competitive and in most cases less than can be purchased elsewhere. 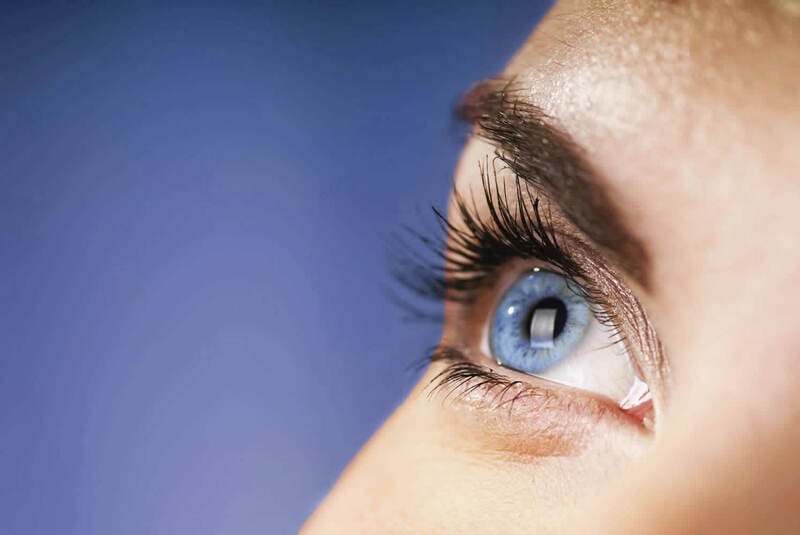 We carry an extensive selection of colored contact lenses for those patients with or without a vision correction who would like to enhance their appearance by changing their eye color. FDA Policy on Release of prescriptions and yearly check as defined by the FDA and the Federal Trade Commission, a contact lens prescription is regulated like a prescription medication. The prescription is valid legally for only one year as per Federal regulation. You are entitled to a copy of your prescription after Dr. Gulibon has established that the contact lenses fit properly for at least the initial 90 day trial period established in our office. Contact lens orders are for re-orders on existing patients only. Contact lens prescriptions are valid only for one year. All reorders of contact lenses must be paid for when ordering. Our contact lens technician will contact you regarding payment.